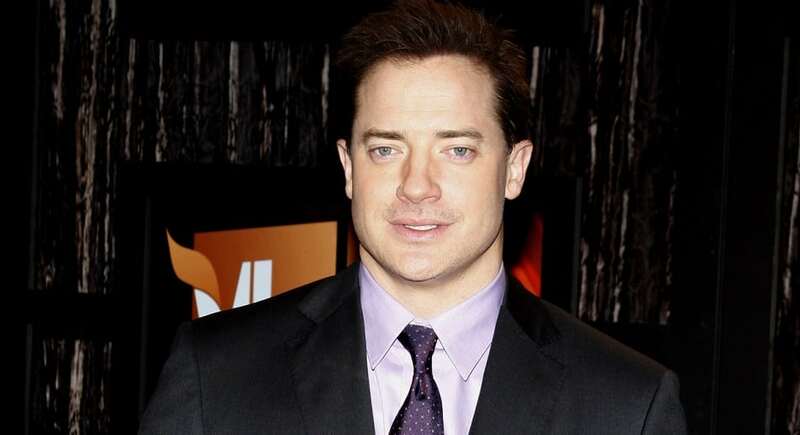 Everyone’s favorite Mummy fighter, Brendan Fraser was a huge star in the 2000s with the popular Mummy trilogy. But he couldn’t quite capture that lightning in the bottle and ended stumbling through a string of flops. When his next hit came along in 2008 with Journey to the Center of the Earth things were definitely looking up. But for some inexplicable reason, he refused to appear in the sequel. That pretty much did in his movie career and he can be found on TV these days in two different series, Condor, and Trust. 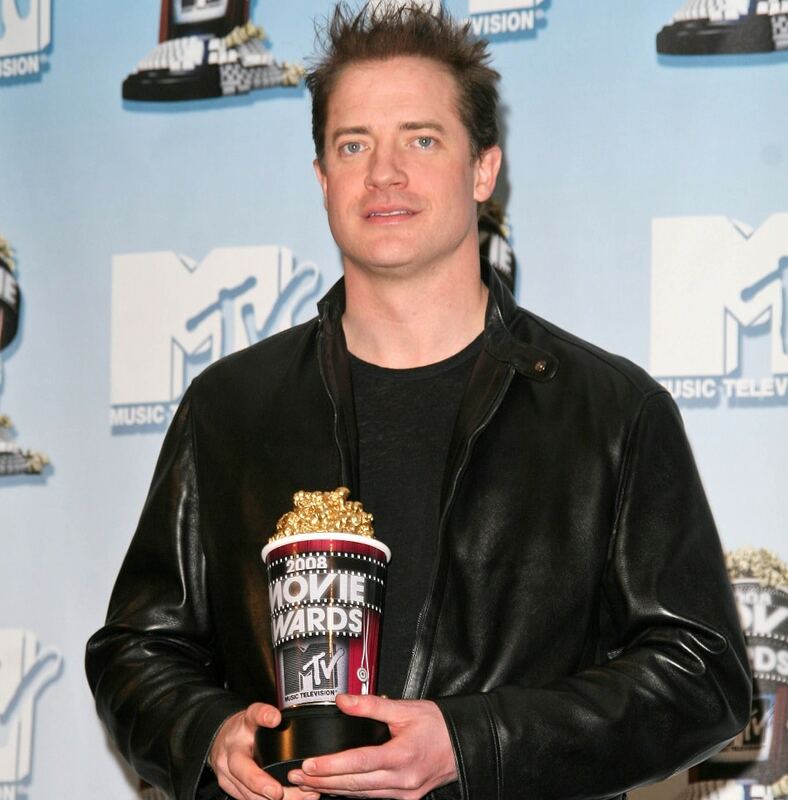 While Brendan is probably most famous for The Mummy, what most fans are not aware of is that he nearly choked to death filming it. In an early scene, his character is about to be executed by hanging. However, the scene went bad really fast. Fraser sums up the experience, “They killed me for 18 seconds.” He was hanging from the noose standing on a board when the director ordered them the crew to bring up the tension. Unfortunately, Brendan lost consciousness from lack of air. We’re happy he survived.